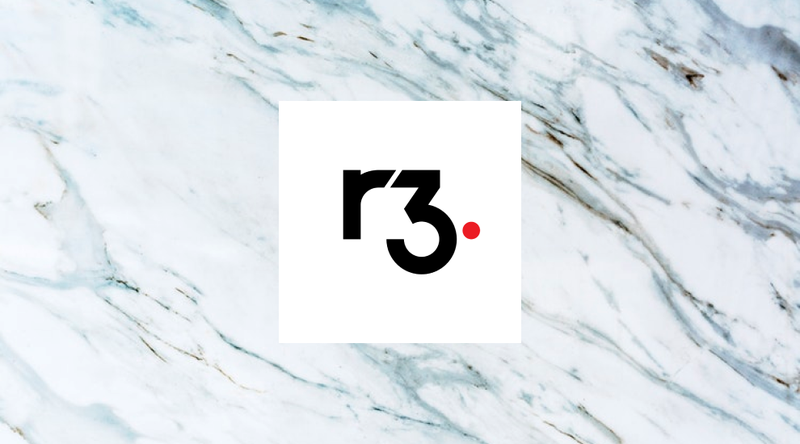 R3 has unveiled a new app on their international blockchain, a global payment platform that uses Ripple’s XRP as its initial base currency. The app, dubbed Corda Settler, continues R3’s track record for pursuing ambitious blockchain projects, and it is allegedly “purpose-built to allow for payment obligations raised on the Corda blockchain platform to be made through any of the world’s payment systems, both traditional and blockchain-based.” The press release clarifies that XRP will be the first cryptocurrency specifically supported by Settler, but also stated outright that it would not be the only one in the foreseeable future. In the release, Richard Gendal Brown, R3’s Chief Technology Officer, offers some clarification on his company’s choice of XRP specifically. The press release concludes by describing a new functionality of Corda transactions, without specifically naming Corda Settler: namely, that parties in payment obligations now have the ability to request funds specifically in XRP. The team working on these updates at R3 evidently has some genuine confidence in XRP’s appeal as a cryptocurrency and payment vehicle, despite having legal troubles with Ripple in the past. 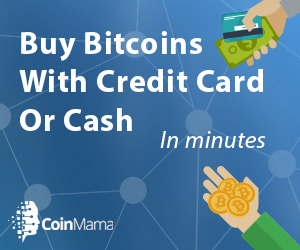 The new app is hardly their first attempt to use a financial blockchain to reach clients all over the world, and they have had a solid track record in that field to boot. Earlier this year, R3 launched a test of a Know Your Customer (KYC) app on Corda, which went off without a hitch as it dealt with various banking institutions on several continents.